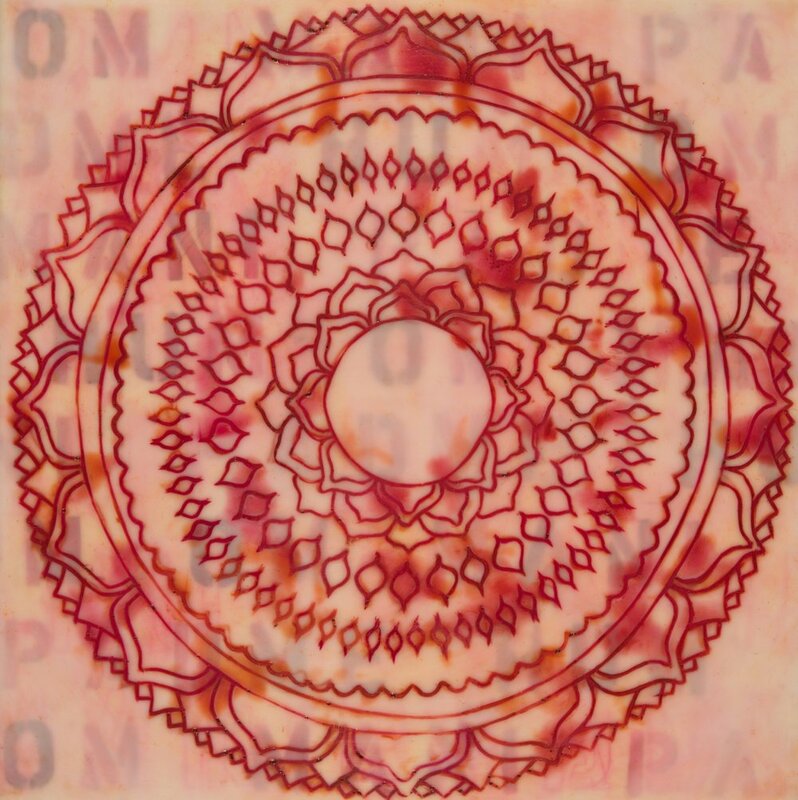 The mandala is a geometric figure representing the universe, which is infinite. 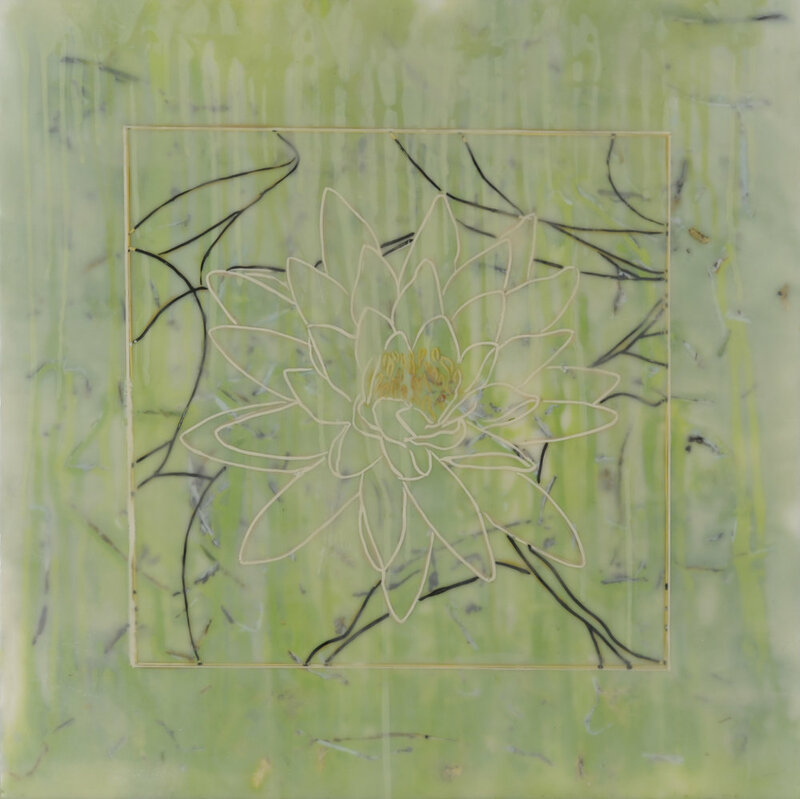 I typically begin a new series in the studio by starting with the creation of a lotus mandala. This sets my intention for the work ahead of me. In a sense it opens and unbinds me from outside distractions.